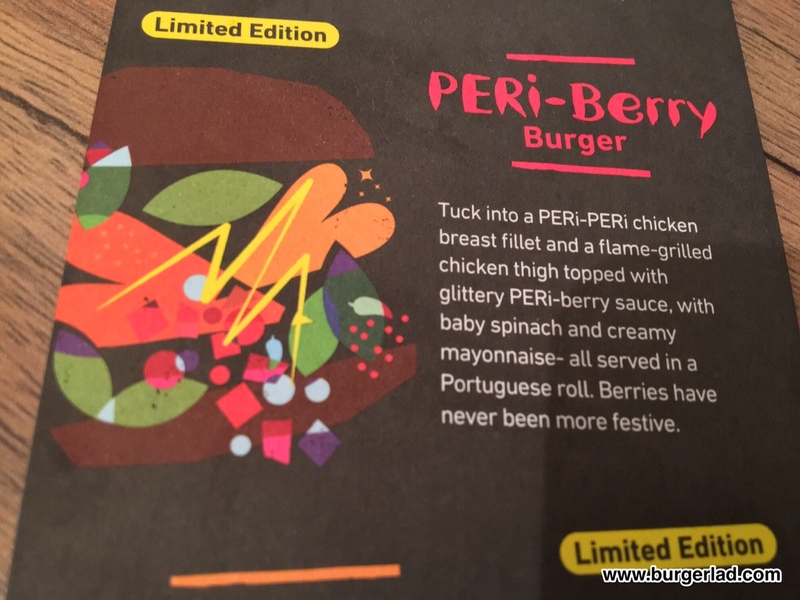 Nando’s to release PERi-Berry Burger for Festive Period! 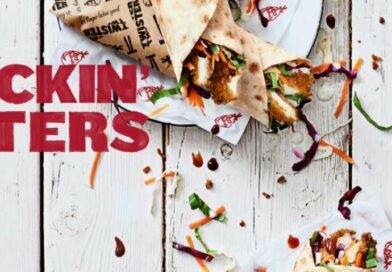 Nando’s will be adding a new burger to its menu for the festive period. 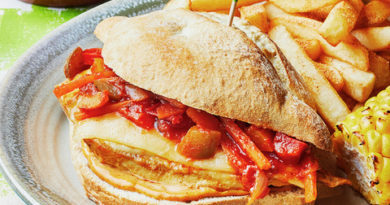 After a quick scan online, we think we have uncovered the first known picture of the latest burger at Nando’s. 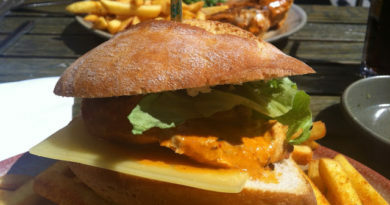 Running alongside this limited time burger will be PERi-Orange Wings. 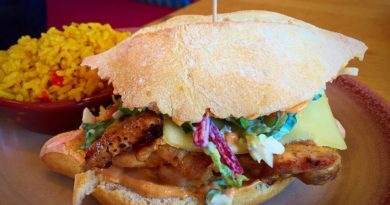 So… hot off the heels of the new Sunset Burger, Nando’s are doing another burger for the festive season. This will be available from Wednesday 16th November until Sunday 1st January 2017. 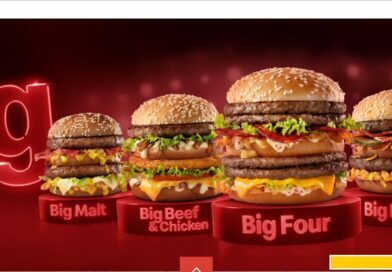 What do you think of the upcoming limited edition burger? 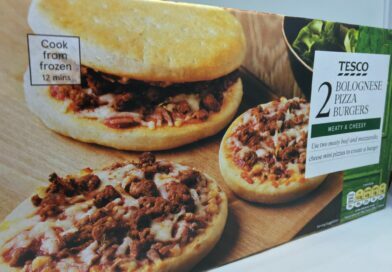 Will you be getting in the festive cheer and trying it? 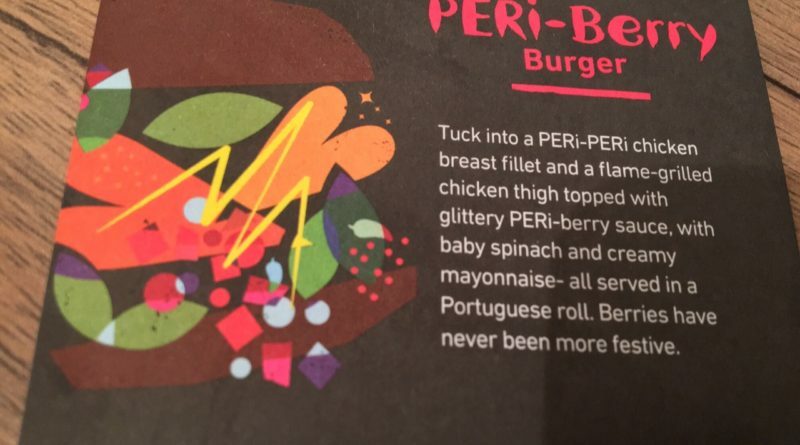 PERi-Berry Burger coming to Nando’s – you heard it here first! 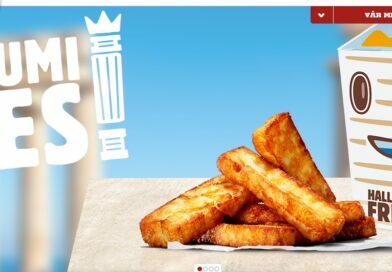 I personally don’t like mixing sweet and savory flavors. It would be interesting to read a review though.